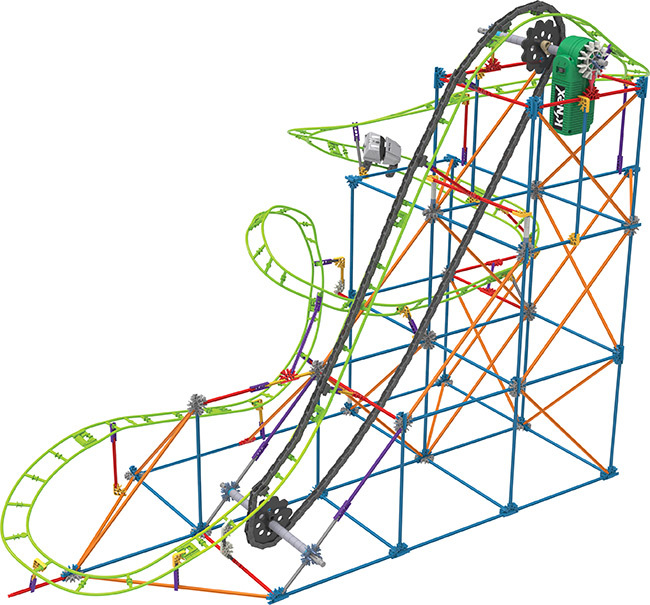 Hatfield, PA, October 2014 – K'NEX Brands, the only US construction toy company focused on Building Worlds Kids Love®, announced a fundraising initiative benefiting Autism Speaks. 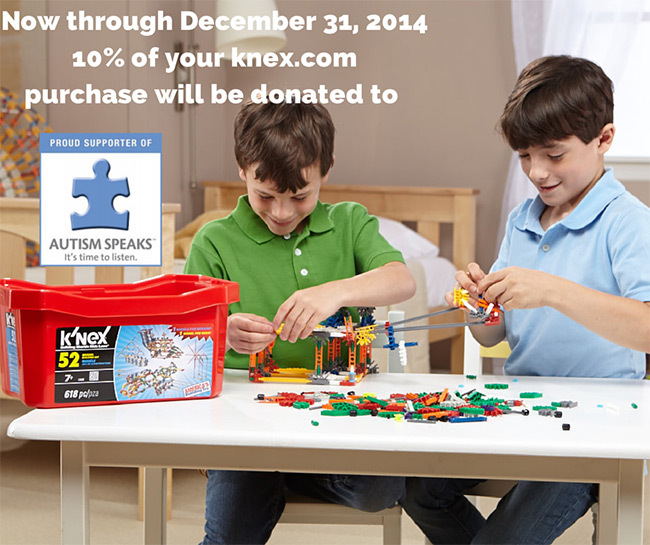 During the months of October, November and December, K'NEX is donating 10% of all net proceeds from knex.com directly to the organization, whose goal is to change the future for all who struggle with autism spectrum disorders. "Every day we receive letters from parents with children on the spectrum who have used our building sets to express their passion and themselves," said Michael Araten, President and CEO of K'NEX Brands. "We're proud to support Autism Speaks as they address this global health challenge and work to find the missing pieces of the puzzle." 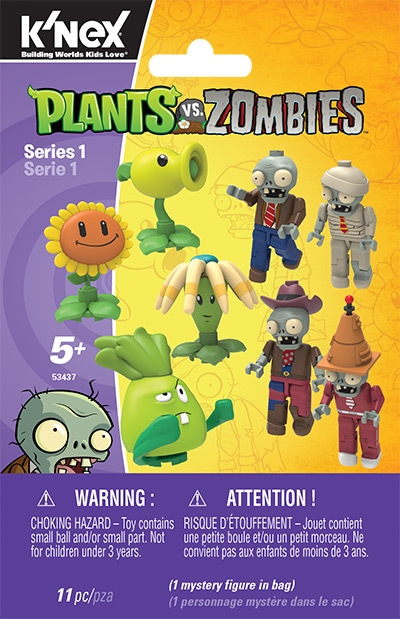 Officially-Licensed Toys Allows Kids to Bring their Favorite Mario Characters to Life! 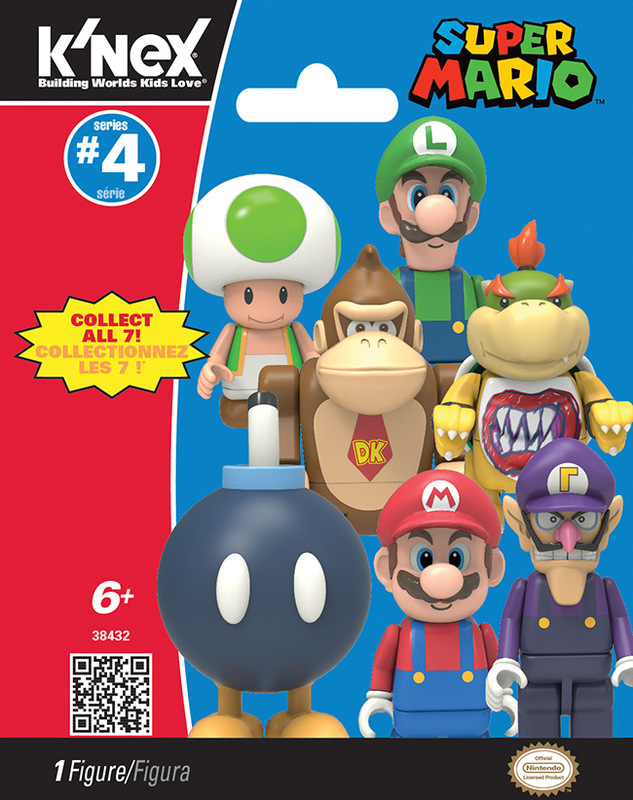 Hatfield, PA, June 2014 – K'NEX, the only US construction toy company focused on Building Worlds Kids Love®, is pleased to announce new additions to its successful line of Super Mario building sets. New, officially licensed building sets are inspired by the most popular Super Mario game titles such as Super Mario 3DLand™ and New Super Mario Bros. U™. The new building sets join the ever-popular K'NEX Super Mario and Mario Kart™ building set lines. Designed for young Nintendo fans ages 6+, these building sets bring the fun of Mario and his friends to a new generation, and expand its appeal through a rewarding, age-appropriate K'NEX building experience. 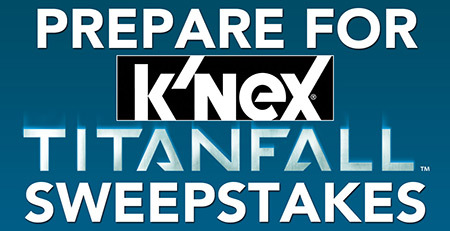 Hatfield, PA, May 2013 - K'NEX Brands, the only US construction toy company focused on Building Worlds Kids Love ®, is pleased to announce its partnership with Twentieth Century Fox Consumer Products to create an exciting new line of building toys inspired by the popular animated comedy series, Family Guy! 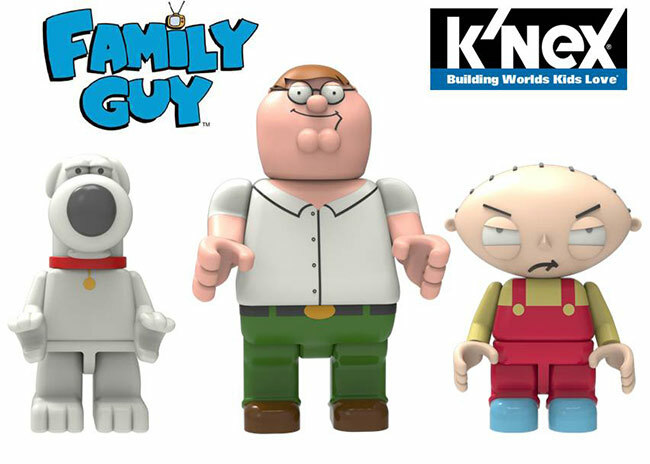 The partnership combines the award-winning K'NEX building system with the most iconic characters and elements from Family Guy, including Peter, Stewie, Brian, the Griffin Family station wagon, Stewie's time machine and more, bringing them from the television screen to the construction aisle for the first time.